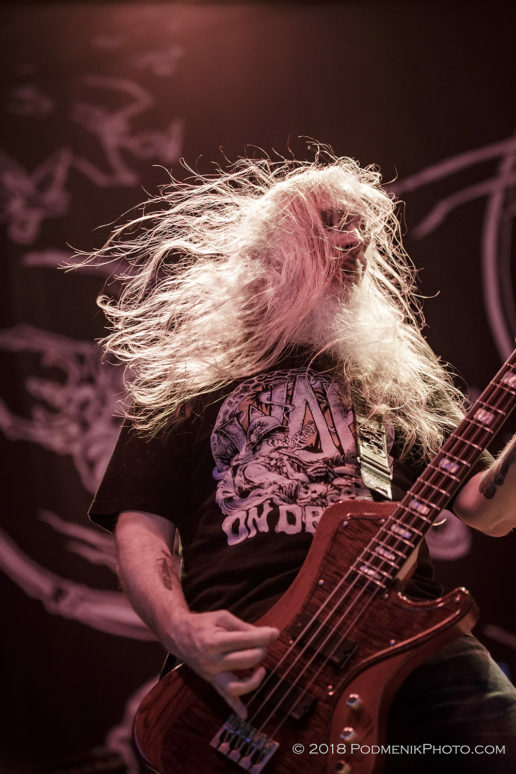 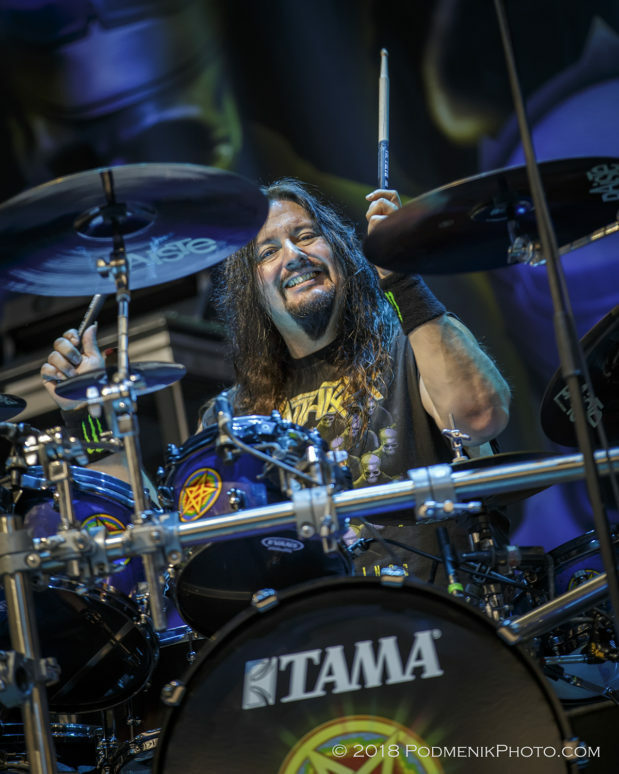 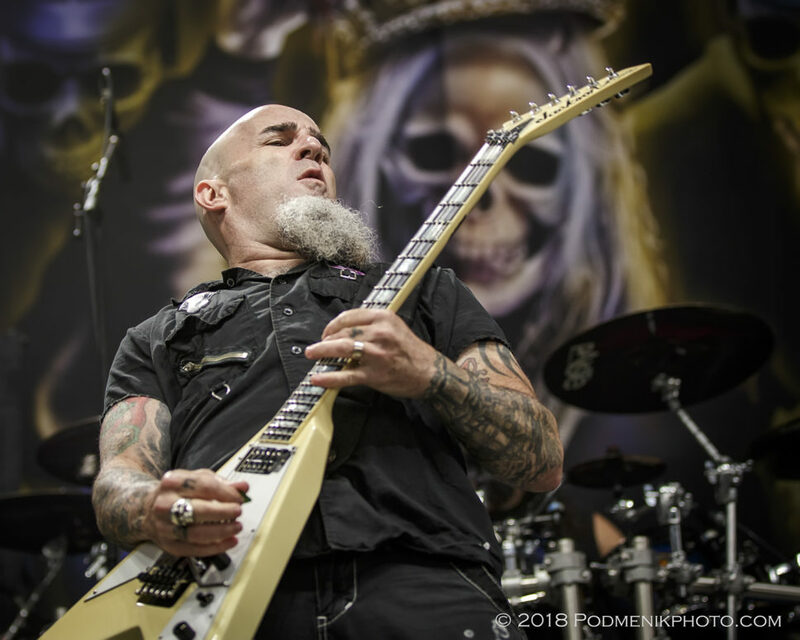 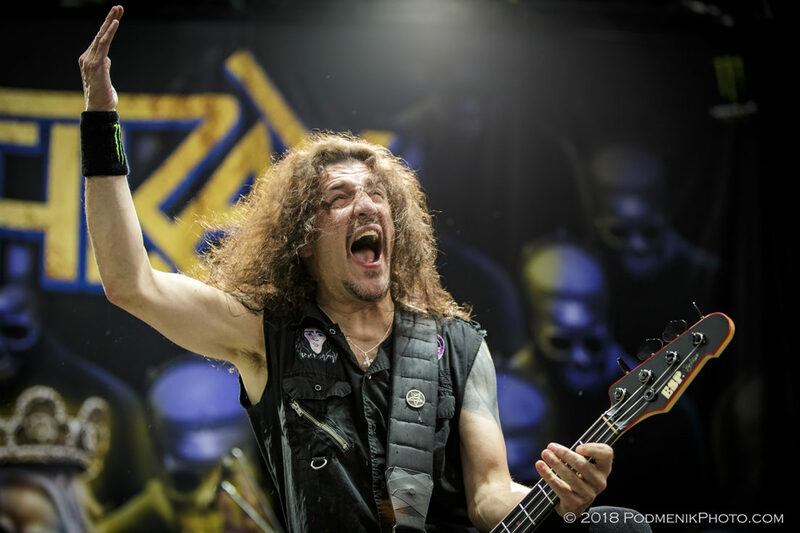 VA BEACH, VA: The metal worshipping masses united one last time to pay tribute to one of the legendary “Big Four” thrash metal bands on their farewell tour… and four other bands stepped up to lend support during this historical event. 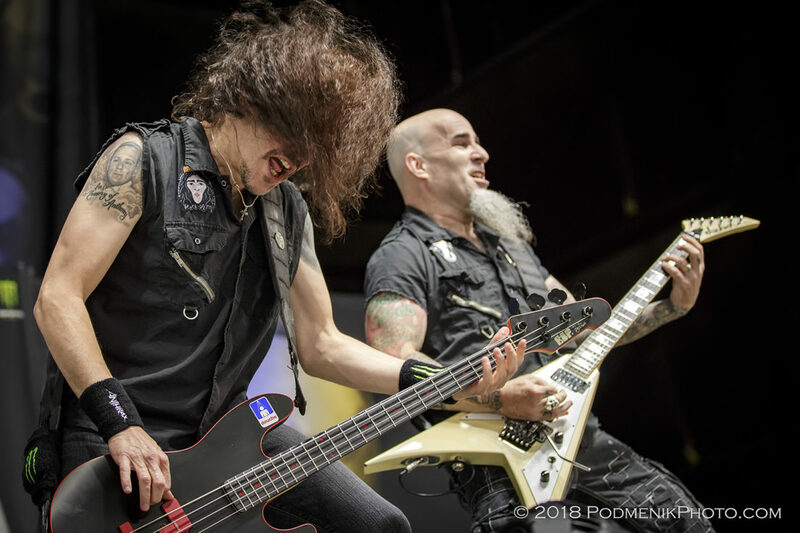 An early evening in Virginia Beach started off with Testament and Behemoth getting the crowd warmed up and ready for headliners Slayer, with Anthrax and Lamb of God each getting their turn on the stage. 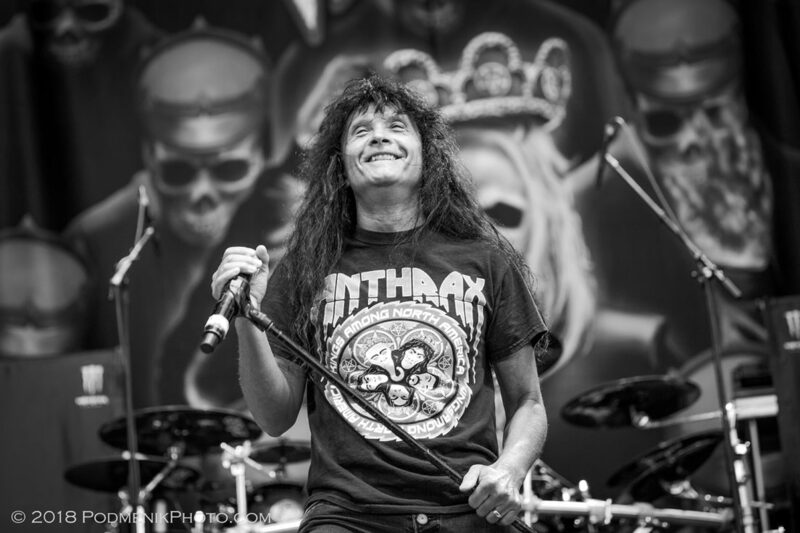 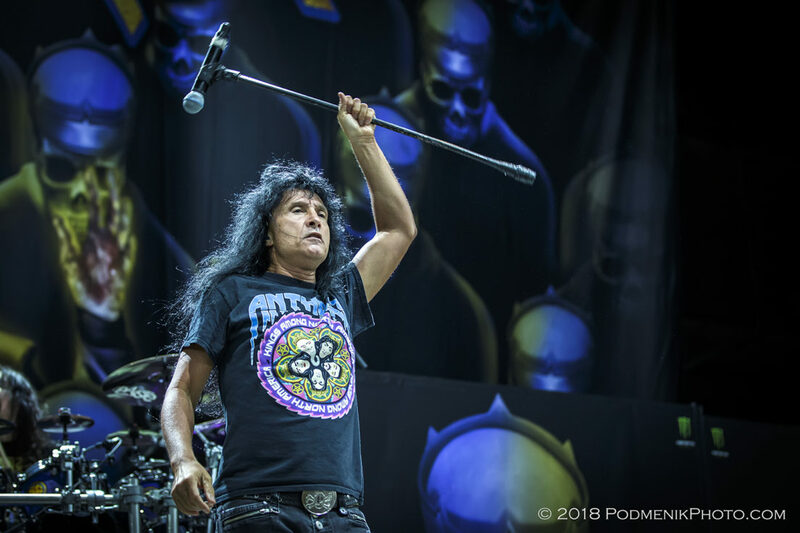 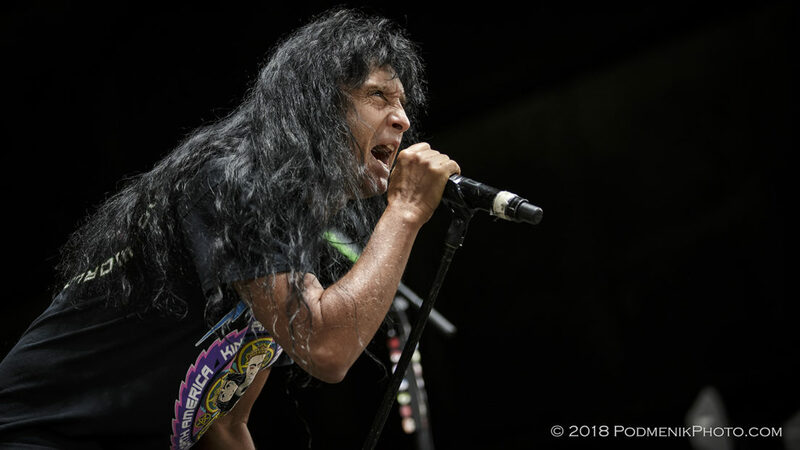 Rainy weather did not deter lovers of all things metal, as Anthrax’s Joey Belladonna pumped up the crowd with smiles and by constantly tossing guitar pics to fans as they ran through a setlist of favorites that was peppered by cover material. 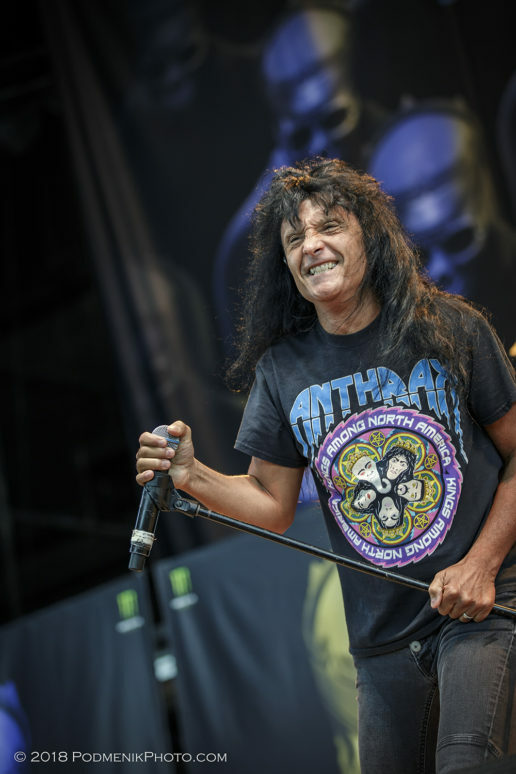 A band that has been on the scene for an incredible 37 years, Anthrax is still as fresh and as appreciated on the scene as any newcomer would be. 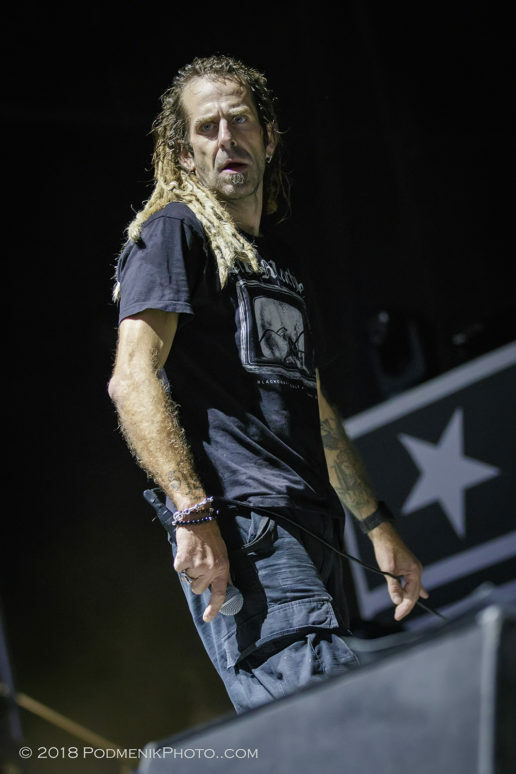 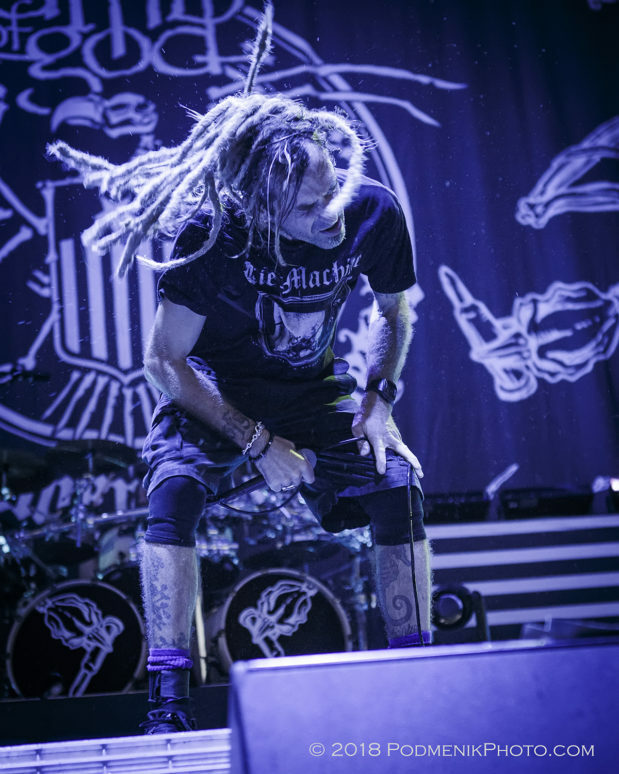 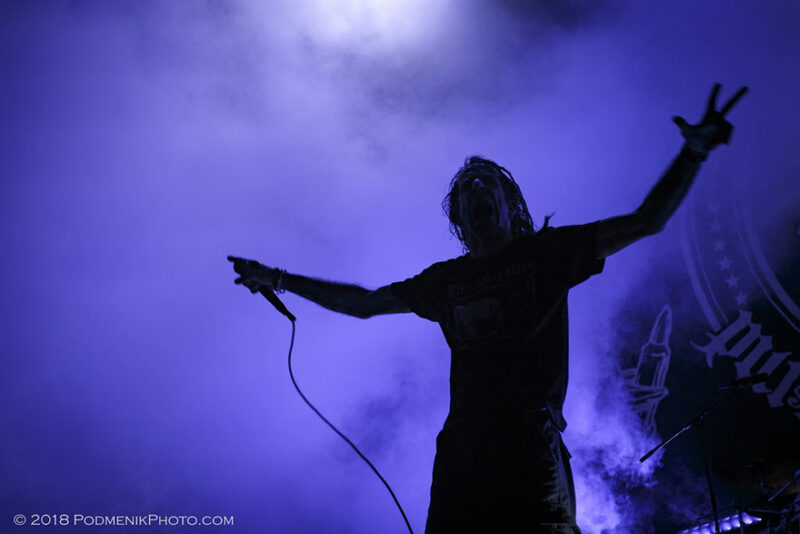 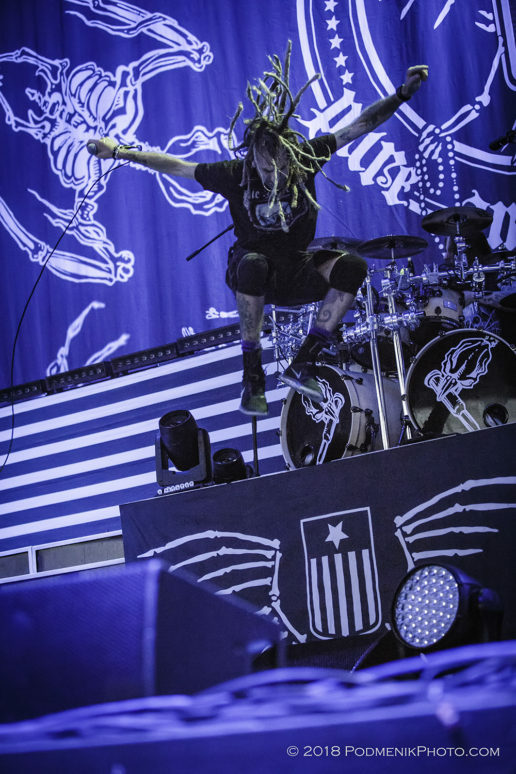 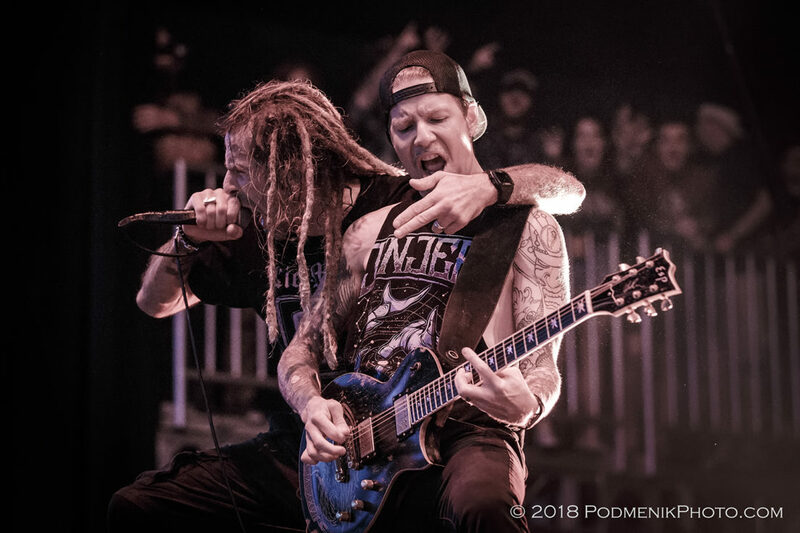 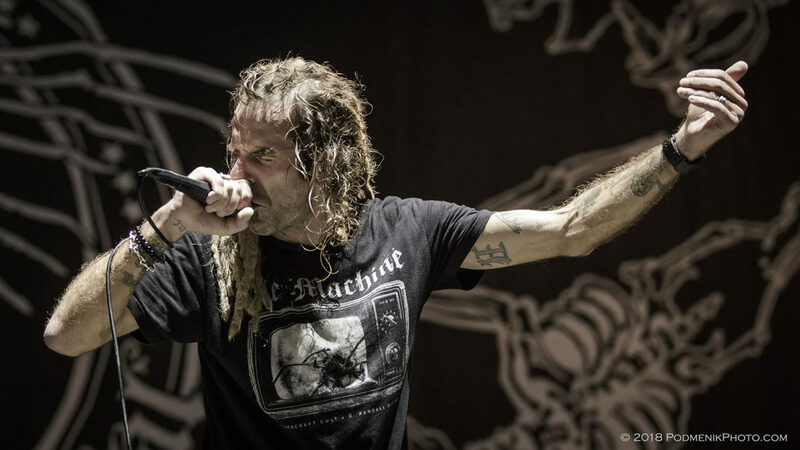 Followed by Richmond, Va’s own groove metal Lamb of God, a nine song set list was opened with “Omerta”, with vocalist Randy Blythe whipping his dreadlocks and making running jumps across the stage as they built the excitement up for the last band of the night. 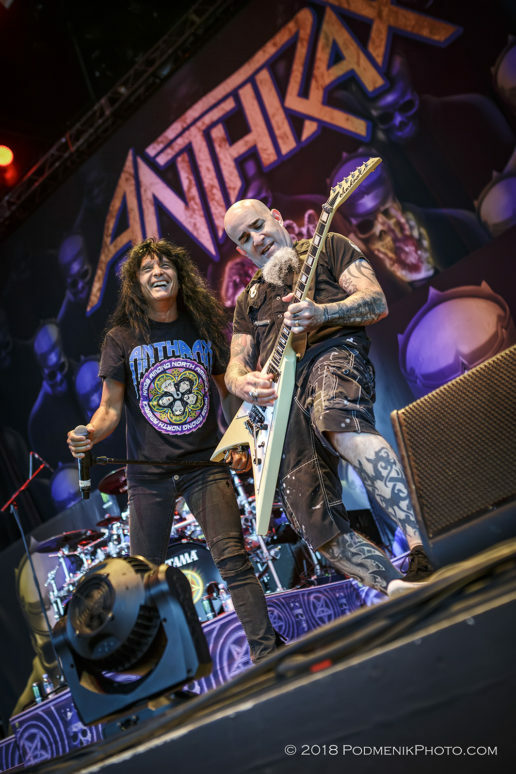 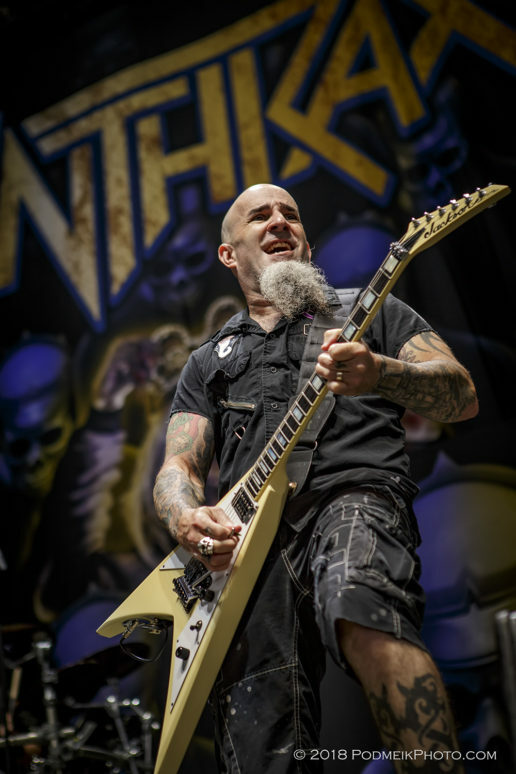 Both Anthrax and LoG will be spending the extent of 2018 on this monumental world tour, with rumor that the tour could expand into 2019 and may even feature a final “Big Four” show before the end of the era of big metal. 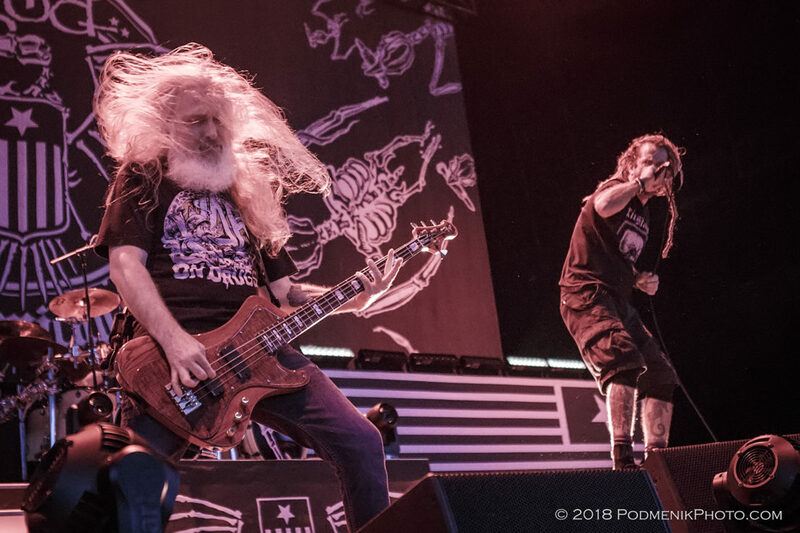 This is a “can’t miss” show due to its’ significance; check out https://www.slayer.net/ for upcoming dates.